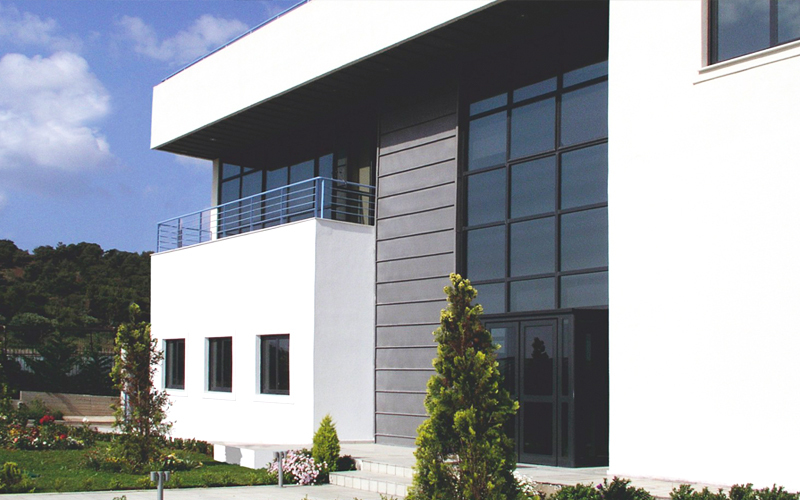 In 2000, we moved forward to realize the biggest advanced-technology investment that has ever happened until now in the field of medical imaging in Greece, by installing the first cyclotron for the production of short- lived radioisotopes. Most people in our sector saw our choice as very premature for the Greek market. But for us, it was a need of the Greek medical community and a right of the Greek society. Today, BIOKOSMOS fully covers the needs of the Greek territory and successfully continues its pioneering role by creating new units that will cover Cyprus and the wider Balkan area. ΡΕΤ is a unique imaging technique that observes biological changes in vivo with the use of radio-medicines mimicking endogenous molecules. Since 2004, BIOKOSMOS has been producing radio-medicines for use in PET/CT. Having created an innovative service that collects information about new data in the field of PET/CT, BIOKOSMOS provides support to the physicians of the Oncology and Haematology departments and informs clinical physicians on medical and procedural issues. 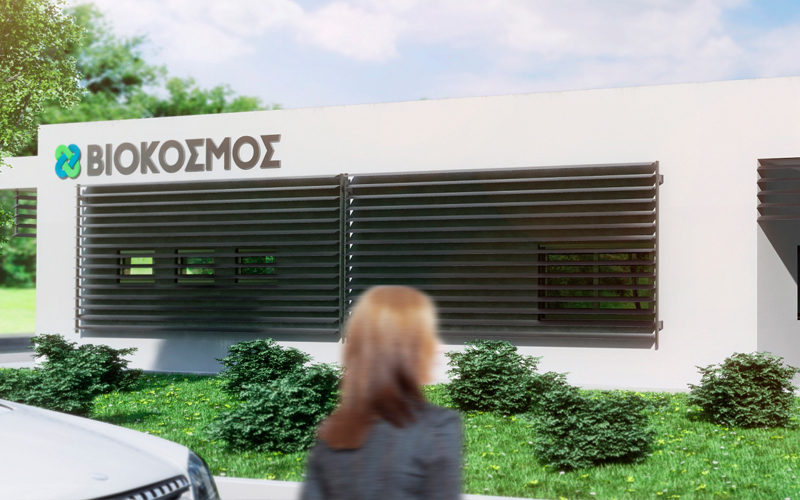 The company BIOKOSMOS was established in November 1992 with a view to fully cover the needs of the Greek medical community in the field of Oncology, Nuclear Medicine and Cardiology through a high level of services. 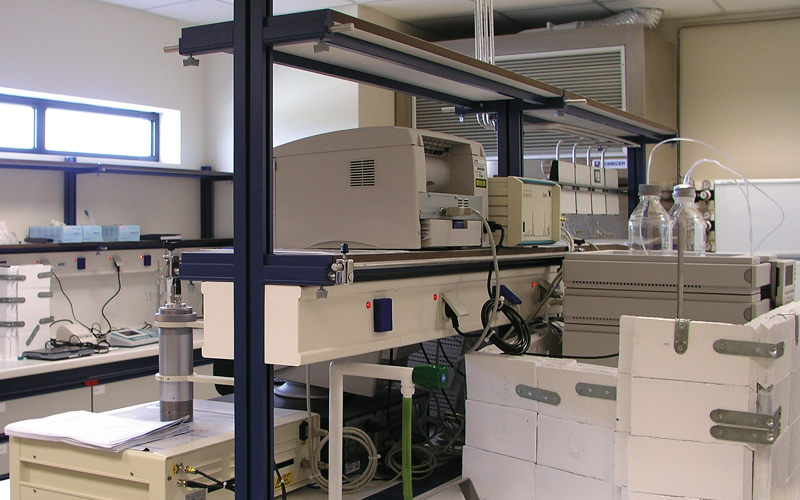 Since 2004, it has been producing radiopharmaceuticals for PET/CT tests in its state-of-the-art facilities, which are seen as a reference point by the European Community of radiopharmaceuticals and are frequently visited by researchers, trainees and students for the purposes of their post-graduate studies. The company staff working in the radiopharmaceuticals manufacturing unit are highly specialized scientists in the field of radiopharmaceuticals, who have been working in the company since the beginning of the operation of the manufacturing unit. 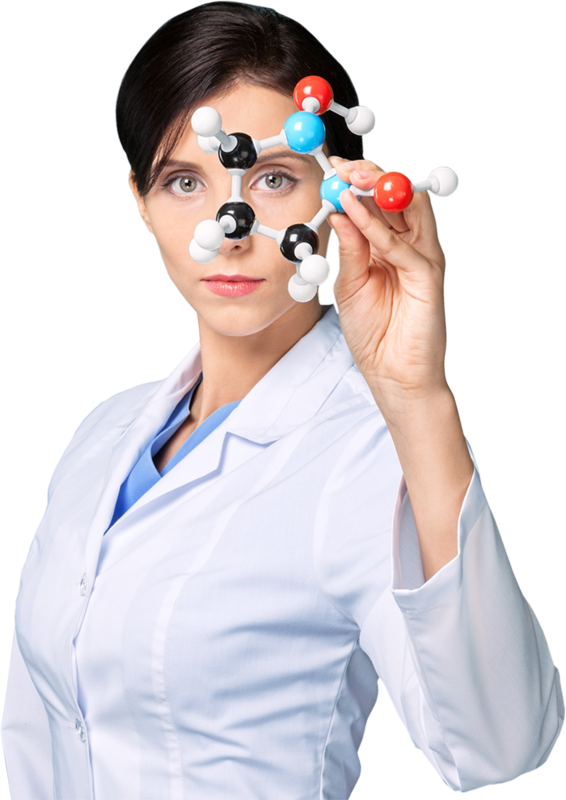 Today the company employs full-time radiopharmacists, radiochemists, radiophysicists (all of them with a PhD or MSc), while, early 2012, we established a new, pioneering customer service, staffed with nuclear medicine physicists.